Ismail, S. and Ahmad, Y. (2006). Approach of Conservation Plan in United Kingdom. 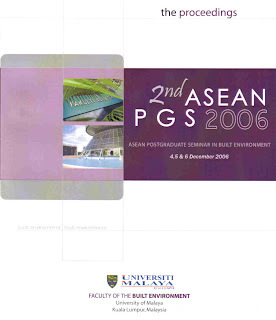 Asean Postgraduate Seminar in Built Environment, 4-6 December 2006, University of Malaya, Kuala Lumpur. Ms. 181-188.